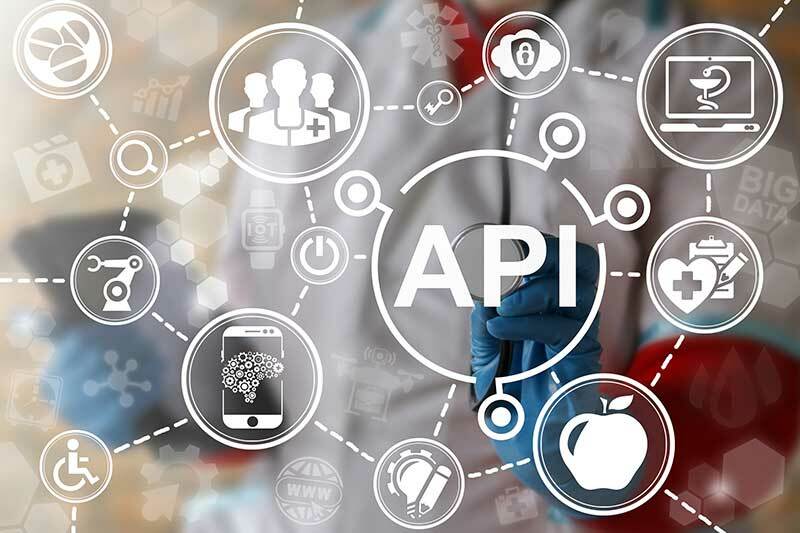 eMC Data Services give you API access to the reference safety documentation of over 10,000 medicines ensuring that your database, app or prescribing/dispensing system is both comprehensive and up to date. Strengthen your product value proposition by including access to the most trusted, up-to-date and comprehensive dataset of regulated medicines information in the UK. Our flexible licensing solutions allow the repurposing of the reference safety information available on the eMC through real-time RESTFUL API access or scheduled data extracts. The dataset includes Summary of Product Characteristics (SmPCs), Patient information Leaflets (PILs), Risk Minimisation Materials (RMMs) as well as company contact information for over 250 UK drug manufacturers. All licensing agreements are backed by our service uptime and availability guarantee.